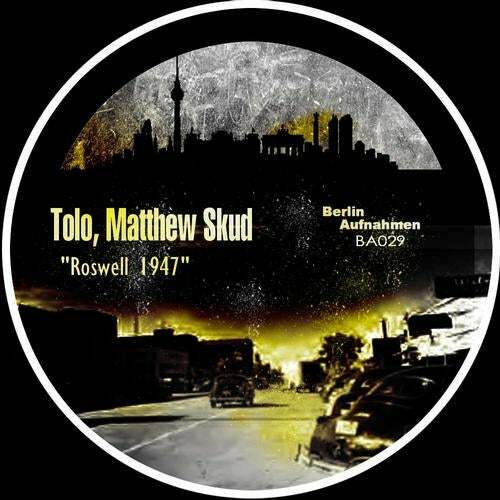 Hot new release from Tolo, Matthew Skud! Distributed by Berlin Aufnahmen. www.Berlin-Aufnahmen.com ! Thx For Your Support !